On August 21, the U.S. Environmental Protection Agency (EPA) announced the Affordable Clean Energy (ACE) rule to address greenhouse gas emission, which would rescind and replace the Clean Power Plan (CPP) – a signature climate change rule issued under the Obama Administration in 2015. The announcement follows President Trump’s March 2017 Executive Order on “Promoting Energy Independence and Economic Growth,” which directed the EPA to review CPP and either rescind or revise it. The deadline to submit comments on the proposed ACE rule is October 31. The proposed ACE rule would direct states to develop individual plans to address greenhouse gas emissions from existing coal-fired power plants. The proposal is a major shift from CPP’s systemwide approach, which would require nationwide greenhouse gas reduction requirements (CPP implementation is currently stalled in federal court). If the ACE rule goes into effect, it would provide states up to three years to draft state plans for EPA approval. By repealing CPP, the EPA estimates a total savings of $6.4 billion by 2030, largely in avoided compliance costs. However, it is widely expected that supporters of CPP will sue the EPA to stop the repeal and replacement efforts, ultimately leading to a lengthy legal battle. 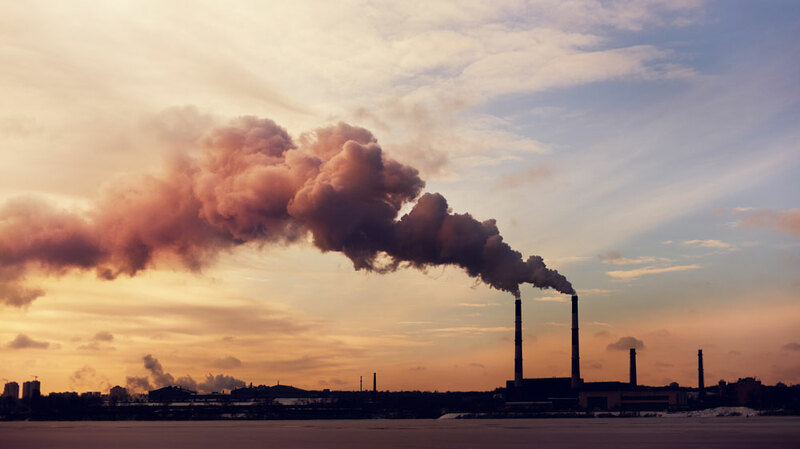 Numerous groups have already raised concerns that repealing CPP would roll back the progress the United States has made on reducing air pollution. EPA will be accepting public comments through October 31. To submit comments, go to www.regulations.gov and follow the instructions for submitting comments to EPA-HQ-OAR-2017-0355. In addtion, EPA will hold a public hearing on the proposal in Chicago on October 1 from 9:00am - 8:00pm (local time). For mor information on the public hearing, click here. NACo will continue to monitor developments on this and other regulatory actions from the Trump administration to ensure that the needs and interests of America’s counties are reflected.